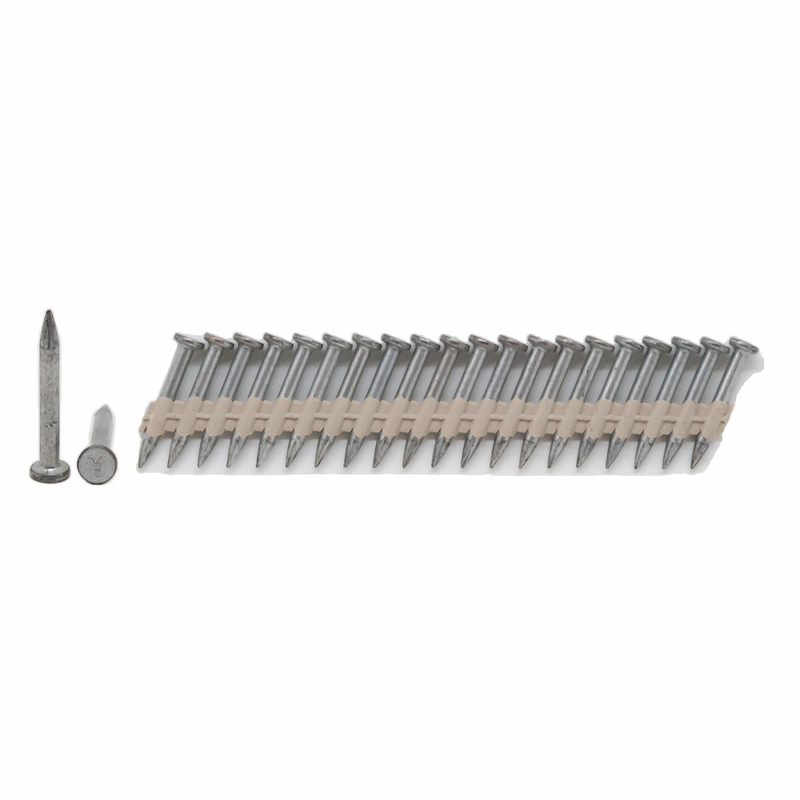 Whether it's sub-floor to concrete, sleepers to concrete or 2x4 to steel Aerosmith's SurePin® Fasteners will provide you with a fast, secure and reliable connection. 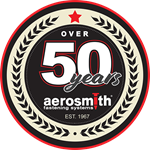 Aerosmith SurePin fasteners are Code Approved and MADE IN THE USA. 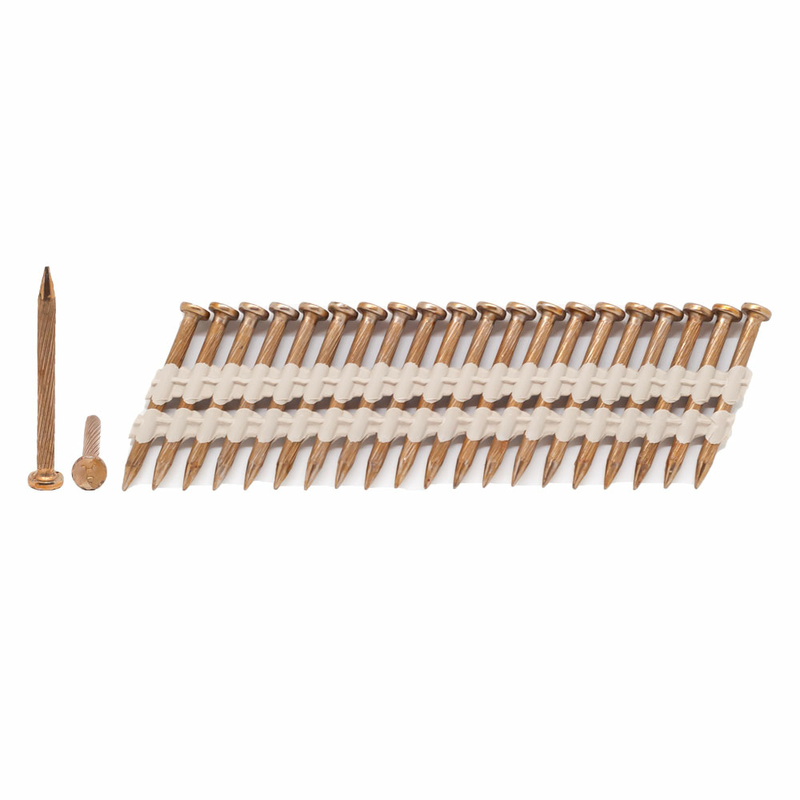 Building Code Tested and Approved (ICC and PER Reports) for Hardie siding to block, CMU, and track make submittals a snap! 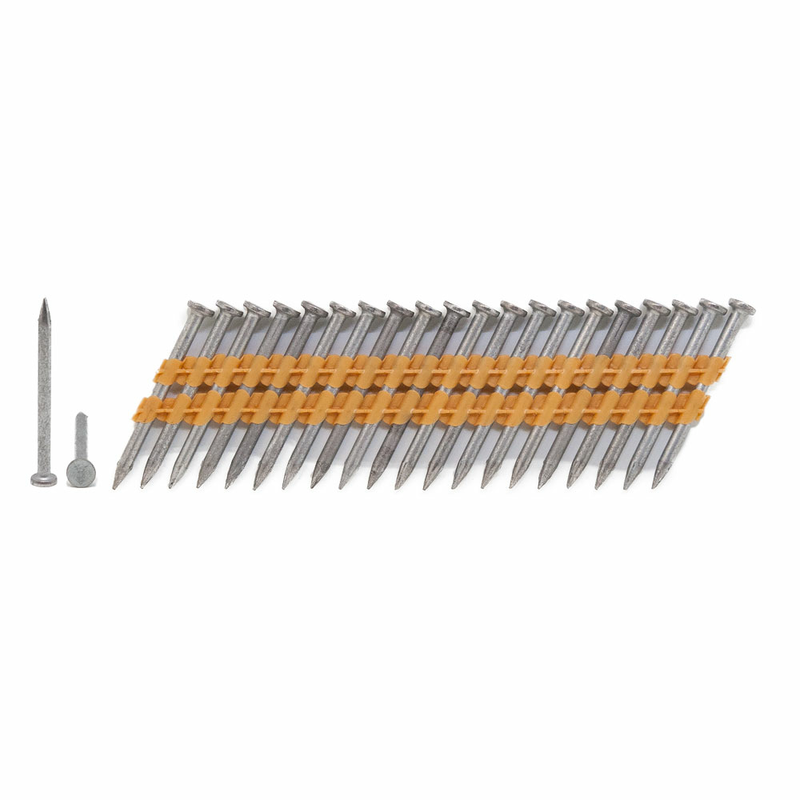 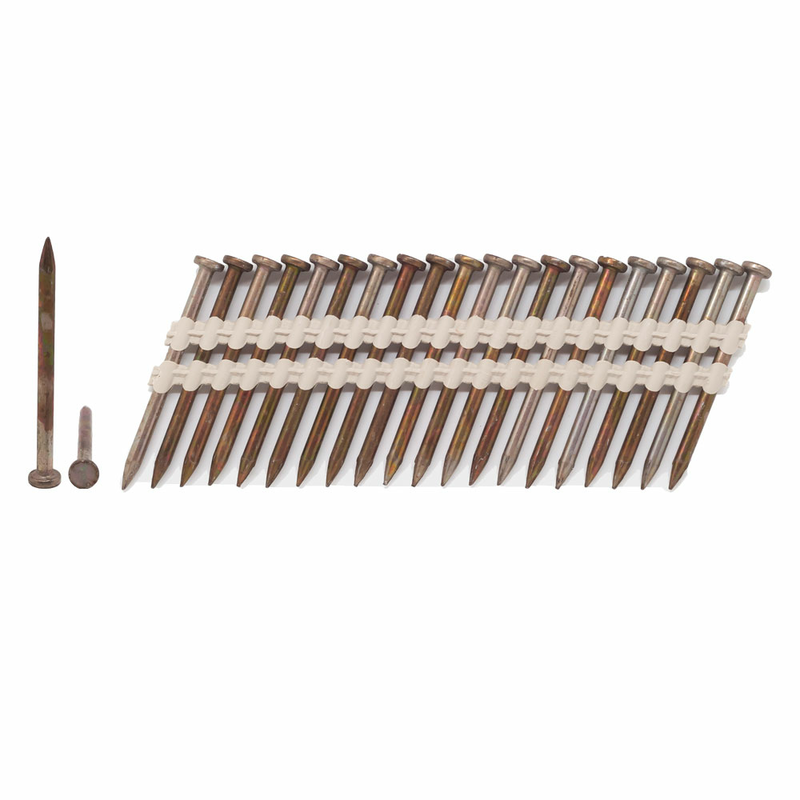 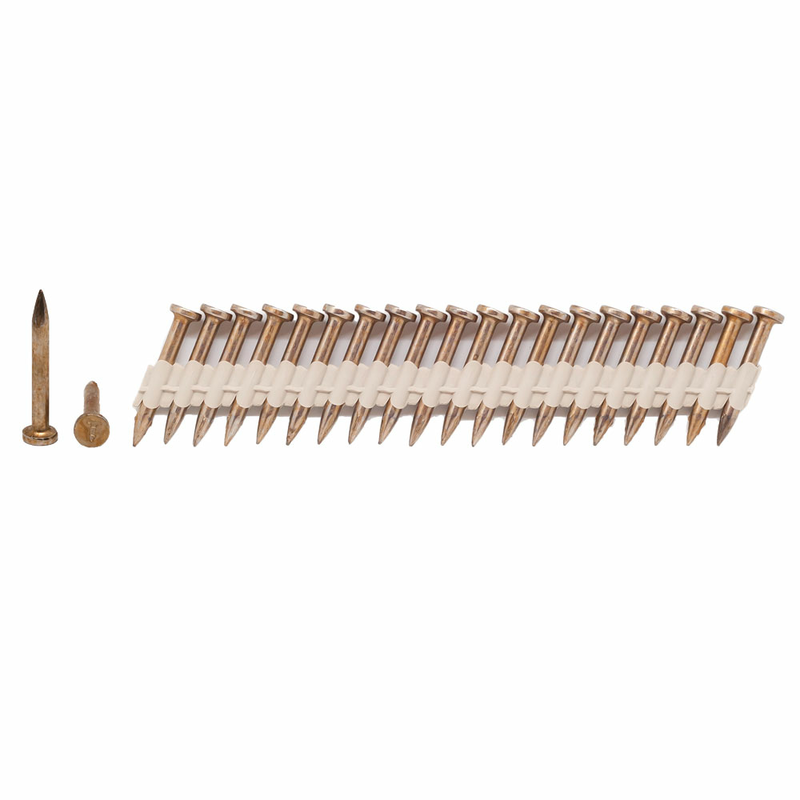 The above parts all have a Head Diameter of .300", are plated with Zinc, feature Plastic Strip collation, and offer 20 fasteners per collated unit.